This travel camera tips the scales at less than 8 ounces for easy portability. The enhanced screen brightness in the TG-870 boosts visibility both under water and in bright sunlight. The TG-870 sports lots of features well suited to travel photography and vlogging. You can rely on the camera's rugged aspects only when the screen is closed against the camera. 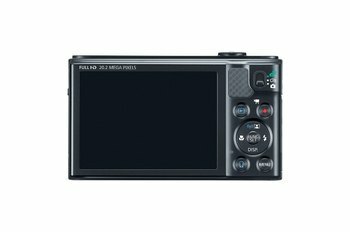 Features missing from this model include a touch screen, built-in viewfinder, manual exposure and focus modes, RAW image support, and panorama shooting. With the Stylus Tough TG-870 compact camera, Olympus takes concerted aim at travel photography in general and at vlogging in particular. 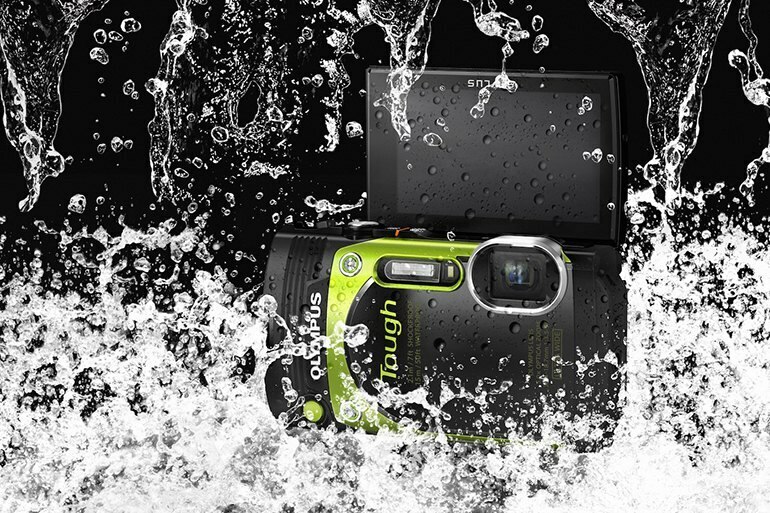 For durability under rough conditions, the camera is waterproof, shockproof, crushproof, and freezeproof. The TG-870 offers special features for shooting selfie photos and videos, including a hinged 3-inch LCD screen that flips up all the way to 180 degrees, plus a customizable button that can act as a second shutter release. 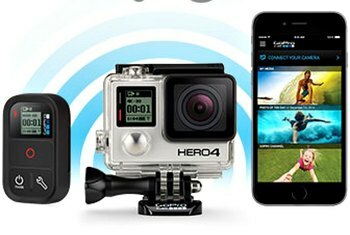 Other features include built-in GPS, Wi-Fi, a 21mm wide-angle zoom lens, 1080p video and nighttime shooting modes. The feature that really sets the TG-870 apart from the waterproof camera competition is its sharp 920,000 dot 180-degree flip-up LCD screen. This screen is great if you’re trying to take a selfie and make sure you capture the awesome mountain ranges behind you. Detail and sharpness is okay—not excellent, not bad. Except for a few photos that were out of focus, the lines were fairly sharp, considering the price and category of the TG-870. I love shockproof waterproof cameras. They allow me to handle them without worries about mechanical damages. The Olympus TG-870 is a fun and versatile compact camera. The overall shooting response is quite snappy and meets my needs to capture fleeting moments. Olympus TG-870 has a 16.0MP 1/2.3" (6.17 x 4.55 mm ) sized BSI-CMOS sensor and features TruePic VII processor. You can shoot at maximum resolution of 4608 x 3456 pixels with aspect ratios of 1:1, 4:3, 3:2 and 16:9. TG-870 has an ISO range of 125 - 12800 but unfortunately, Olympus TG-870 doesn't have RAW file support. 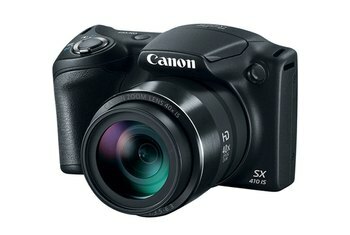 If you need a Compact camera with a RAW support, consider Canon PowerShot G16 or Casio Exilim EX-10 in the same price range. 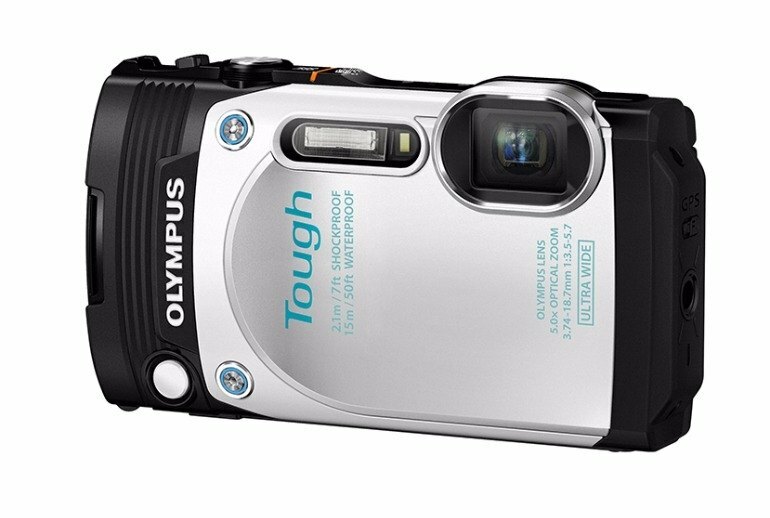 A relatively minor refresh of last year's TG-860 model, the Olympus Stylus Tough TG-870 is quite similar to its predecessor, yet it offers some useful upgrades and enhancements, as well as some cosmetic changes. 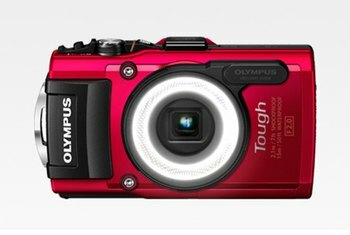 The rugged Olympus TG-870 is waterproof down to 50 feet (15m), shockproof from 7 feet (2.1m), crushproof up to 220 pounds (100kgf), freezeproof down to 14° F (-10°C) and dustproof; all identical ratings to its predecessor. 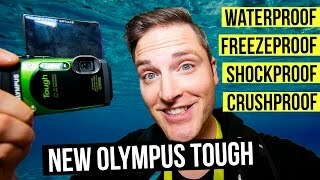 And it still features a rare (for a rugged camera) hinged LCD like its predecessor, but the 3-inch screen's resolution has been doubled from 460K to 920K-dots, and Olympus says brightness has also been increased by about ten percent, for improved visibility in sunlight and underwater. On the front of the camera is a 21-105mm (35mm equiv.) f/3.5-5.7 zoom lens — the widest lens among rugged compact cameras. It’s “perfect for ultra-wide group selfie shots,” Olympus says. Other features in the camera include a 180-degree 920K-dot tilting LCD screen, a customizable front button, 1080/60p video, Wi-Fi, GPS, 13 Art Filters, slow-mo video, Time Lapse, and Nightscape mode. On the back is an 180-degree tilting 920K-dot LCD that is said to be 1.1 times brighter than its predecessor, though it can also be used with a mobile app over Wi-Fi for image sharing and remote control. There is also an onboard GPS that can find its position within ten seconds, with location data also being shared with the mobile app. New features on the TG-870 include AF-lock, a brighter LCD, new night shooting modes and Art Filters. If none of these features are a deal breaker, then you’ll be able to save a few bucks by picking up the TH-860 as it moves off the shelves to make room for the TG-870. The Nikon D5 is, without a doubt, the biggest camera announcement from CES 2016—so far, at least. But if that beastly DSLR is a little too much for you, maybe you'll be interested in what Olympus has to offer. Today, the camera manufacturer introduced the Stylus TG-870, a small rugged shooter with a 16-megapixel CMOS sensor, an ultra-wide-angle lens (21–105mm), 5x optical zoom, GPS, WiFi and 1080p video at 60 fps. 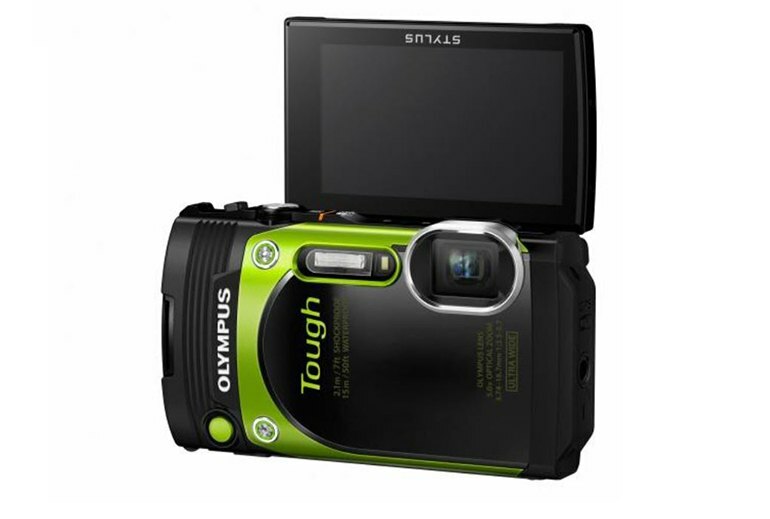 This Olympus Tough model offers a lot for the sports enthusiast looking to capture fast action in tough environments. High-speed burst modes, interval shooting, high-speed video and HD video at 60fps, are all exciting features, not to mention the hinged LCD. The tradeoffs for toughness, however, are a modest zoom, weak flash, and mediocre low-light performance, which make this camera less than ideal for an everyday go-to camera.